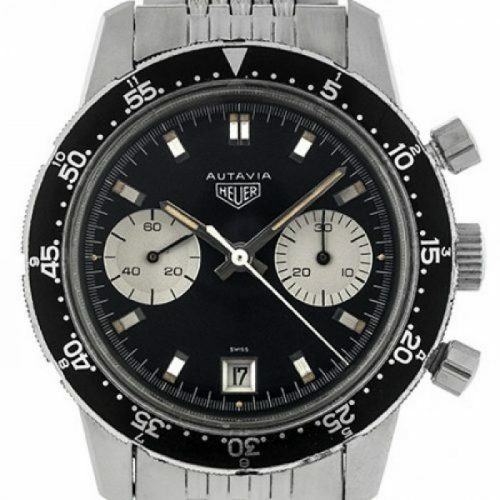 There were two executions of the Autavia Reference 2446C, the first execution having a black dial with applied steel markers, and the second adding red accents and black inserts in the markers and hands. Silver / white test dials were made for a third version, which never went into production. 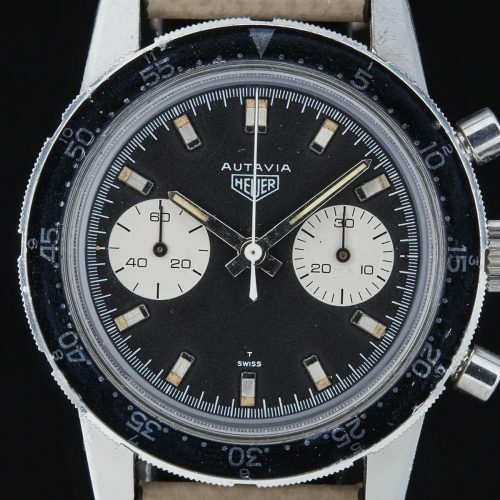 There were two executions of the Autavia Reference 7763C, the first execution having a black dial with applied steel markers, and the second adding red accents and black inserts in the markers and hands. 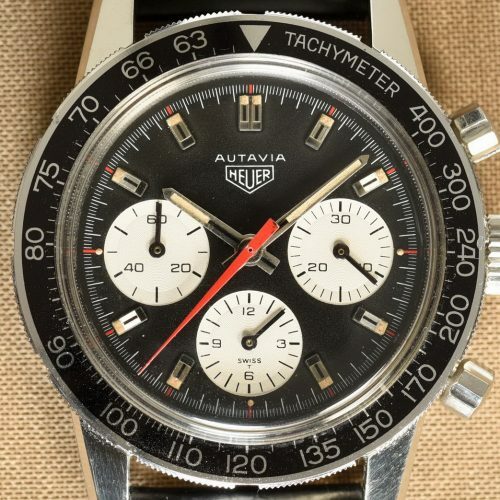 Silver / white test dials were made for a third version, which never went into production.